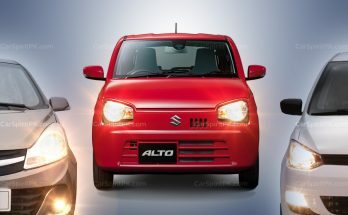 Suzuki is preparing to introduce the all new Alto hatchback towards the end of this year. 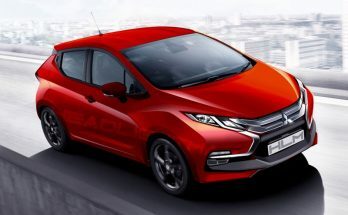 The first generation Alto was unveiled globally back in October 1979, the Japanese automaker will thus introduce the 9th generation of Alto in October 2019 to mark the 40th anniversary of its popular nameplate. Currently the Suzuki Alto is in its 8th generation that made its debut in 2014 and has already completed 5 years of its lifespan. It is powered by a 658cc 3-cylinder VVT engine that comes paired to a 5-speed manual, 5-speed semi-automatic and CVT gearbox. 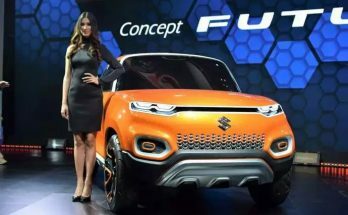 It also comes equipped with Suzuki’s ENE-Charge hybrid system coupled with regenerative braking & engine auto-idling feature. 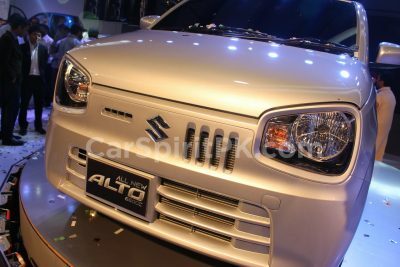 The all new Alto is likely to be built on Suzuki’s latest Heartect platform that currently underpins almost every new Suzuki hatchback introduced globally. 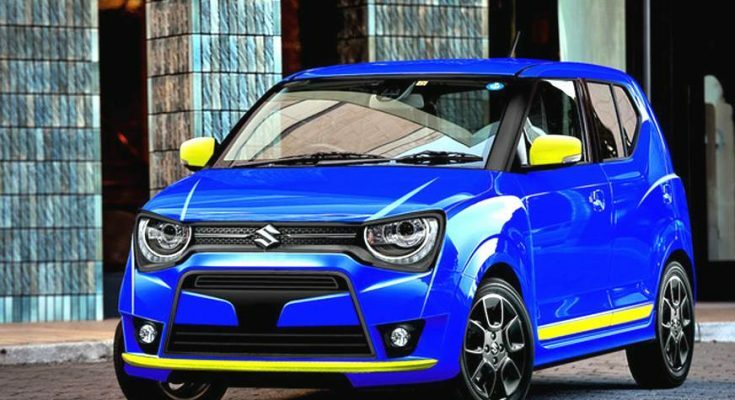 The next generation Suzuki Alto will be unveiled towards the end of this year and will be launched as a 2020 model to go on sale thereafter. 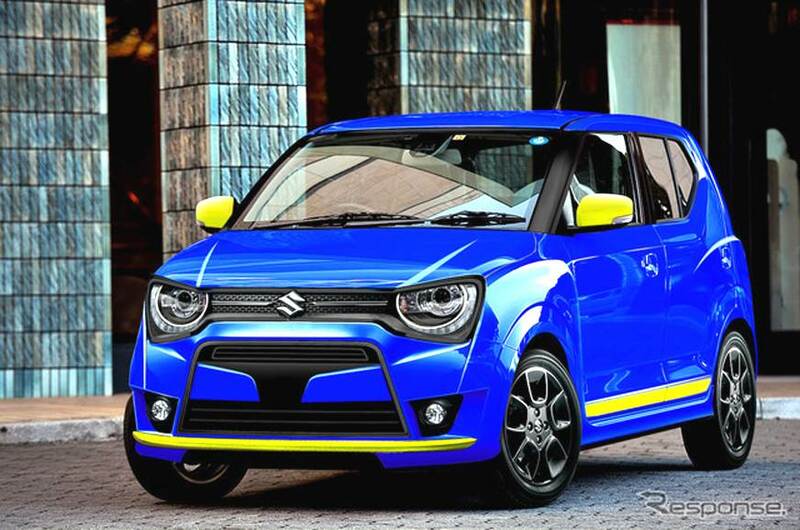 Related: 2019 Pak Suzuki Alto- What to Expect? 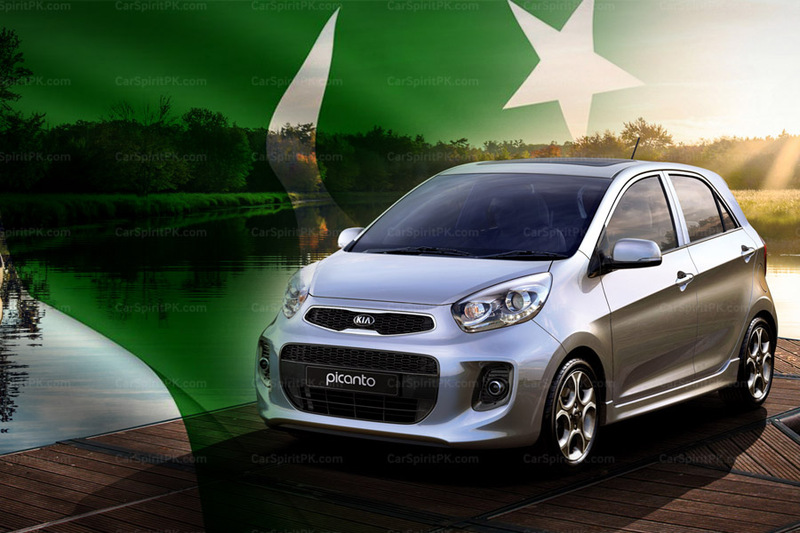 Pak Suzuki is in process of introducing the 8th gen 660cc Alto in Pakistan around March/ April 2019, however from the looks of it, the company will maintain its tradition of introducing models that are already considered surplus elsewhere.